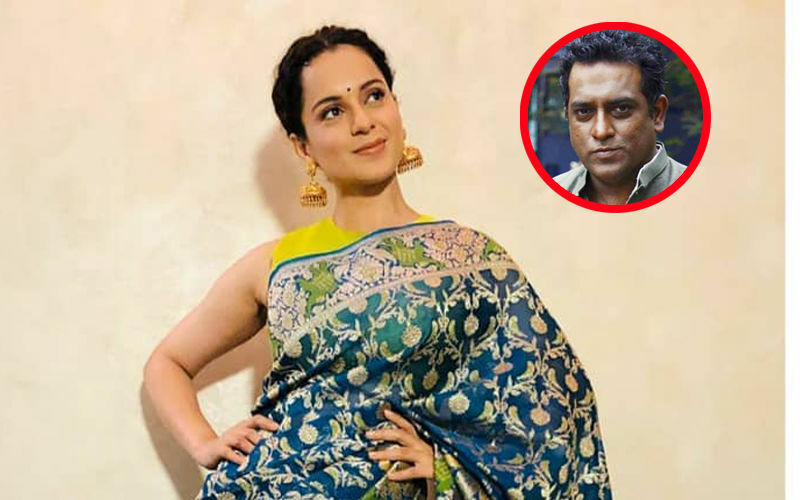 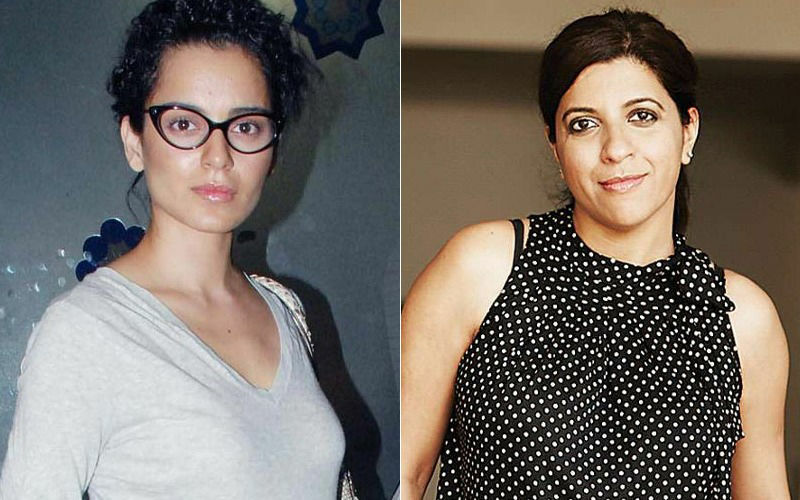 Kangana Ranaut On Quitting Anurag Basu’s Imali: "Focussed On Direction, Have Just Delivered A 100 Crore Film!" 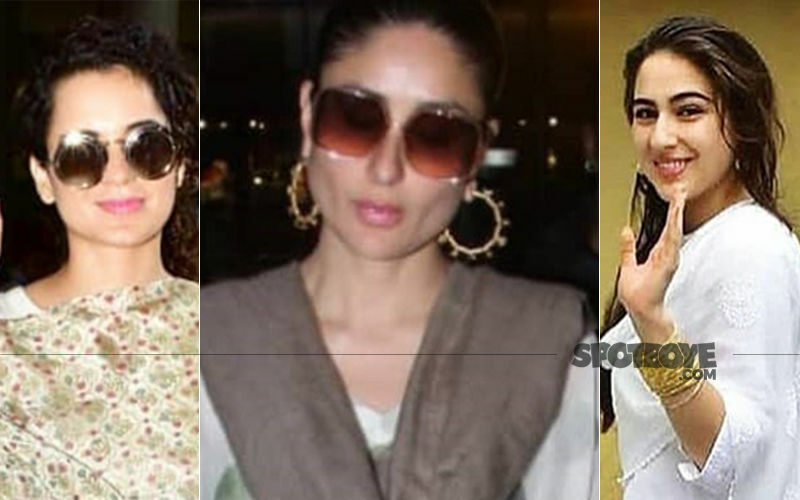 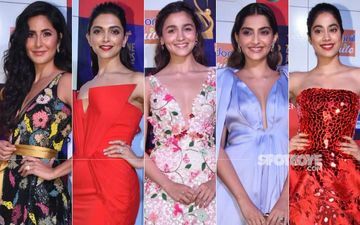 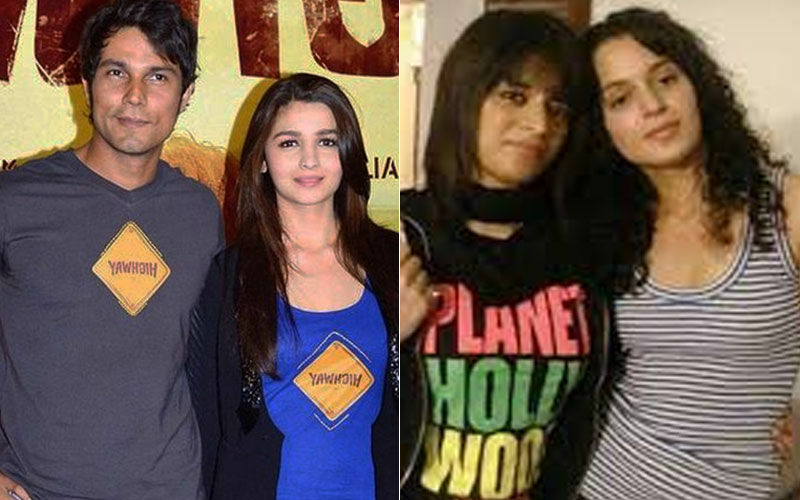 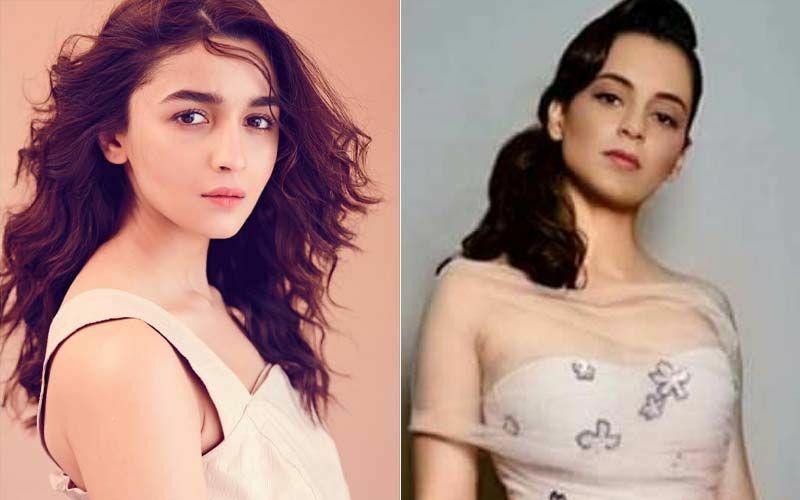 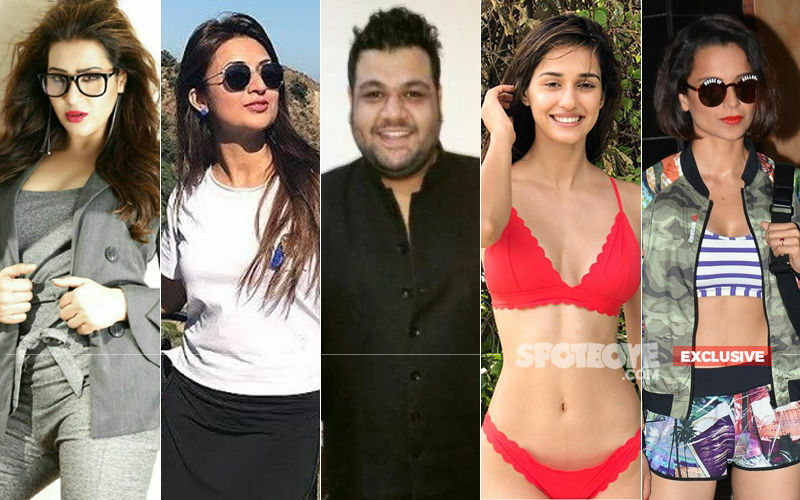 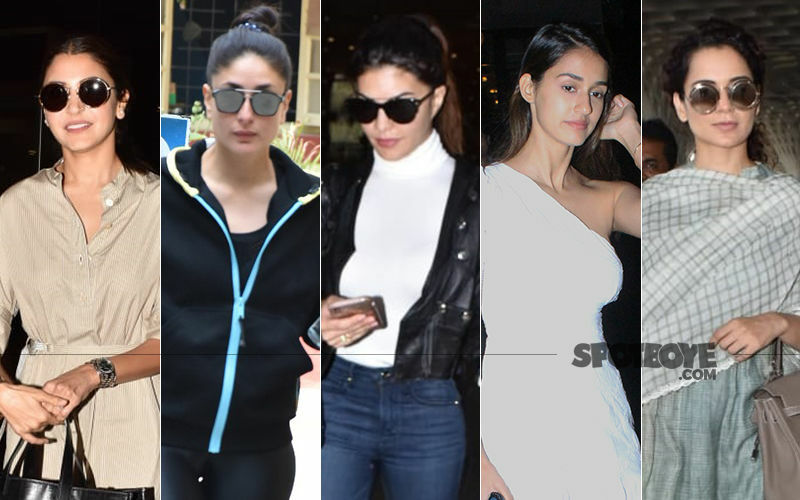 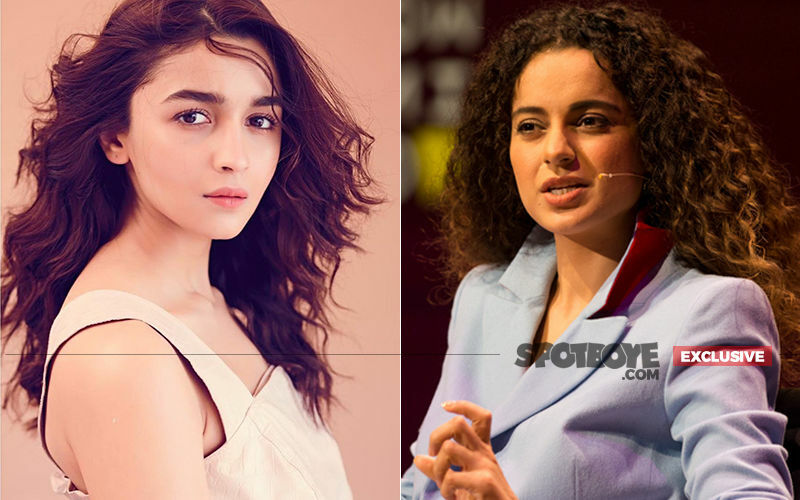 Alia Bhatt's Smart Reply To Kangana Ranaut's Digs At Her: "I Have An Opinion But Will Keep It To Myself"
STUNNER OR BUMMER: Anushka Sharma, Kareena Kapoor Khan, Jacqueline Fernandez, Disha Patani Or Kangana Ranaut? 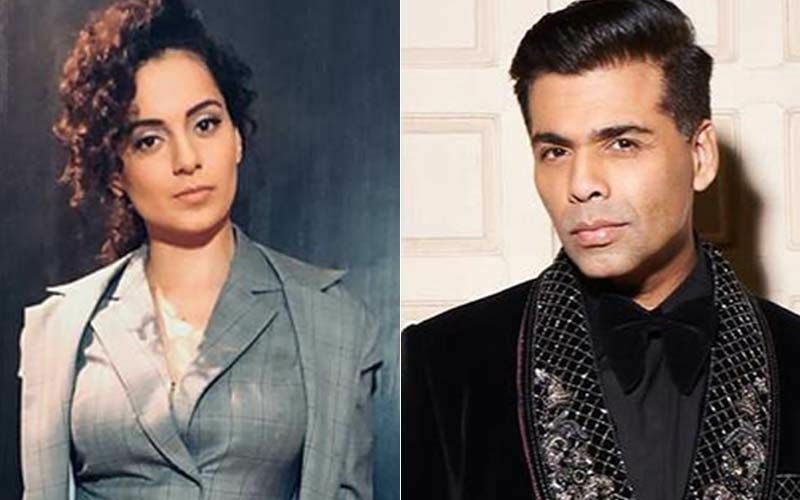 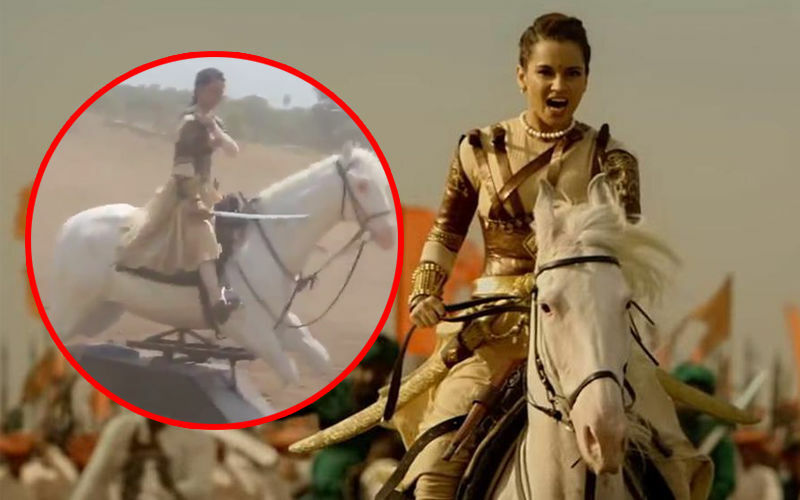 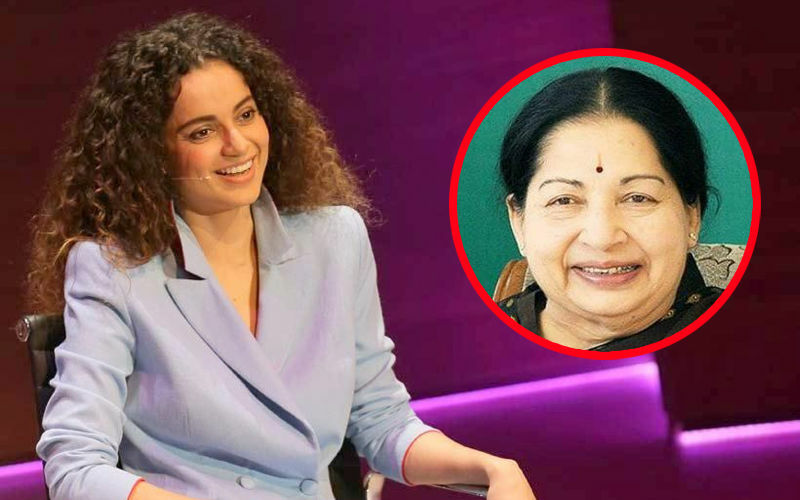 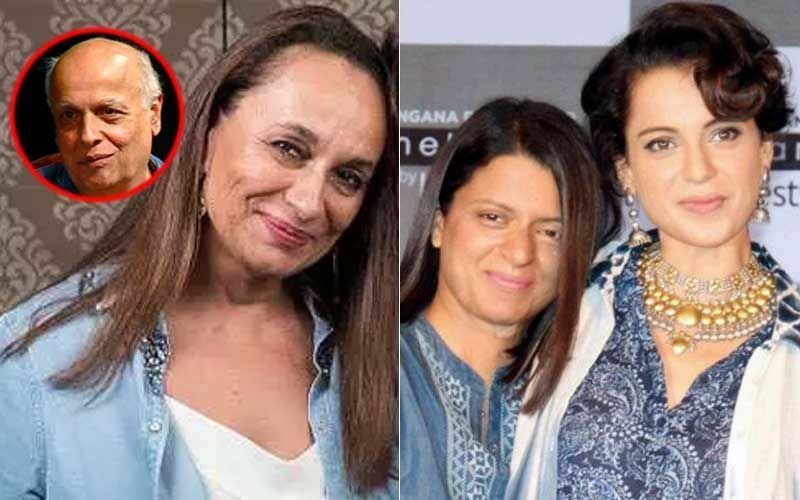 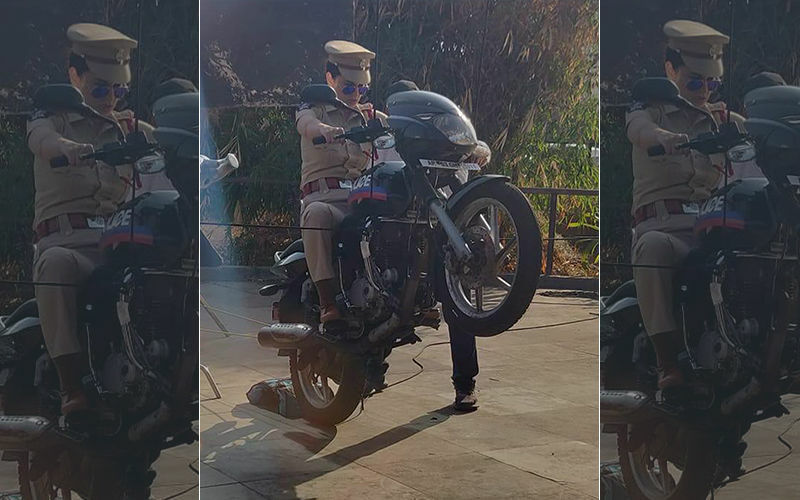 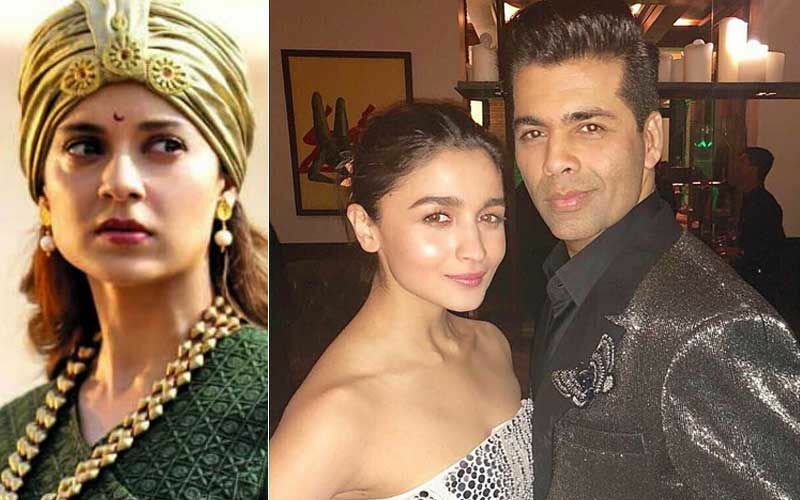 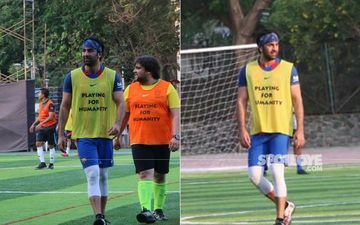 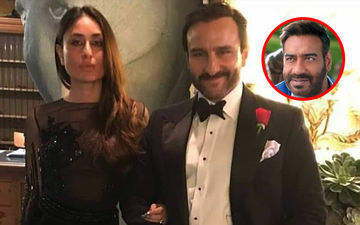 Kangana Ranaut-Karan Johar War Continues: Actress Takes A Dig, "Mr Johars Of The World Present People Whose Acting Abilities Are Questionable"
This Jhansi Ki Rani Aka Kangana Ranaut Rode A Fake Horse! 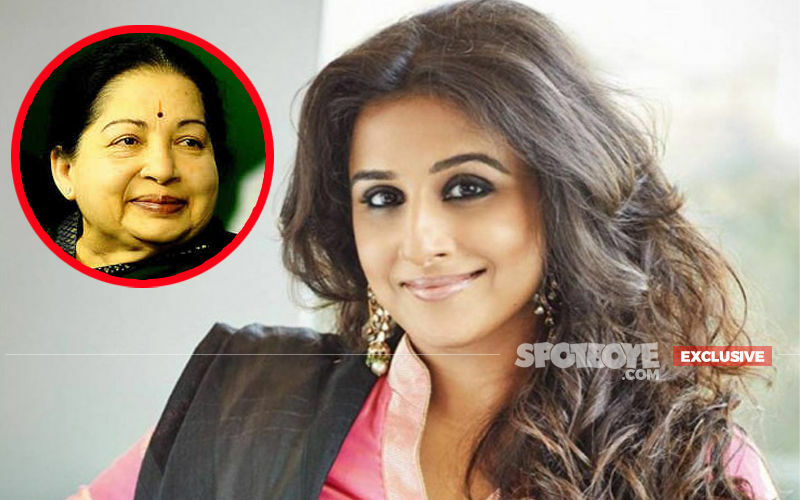 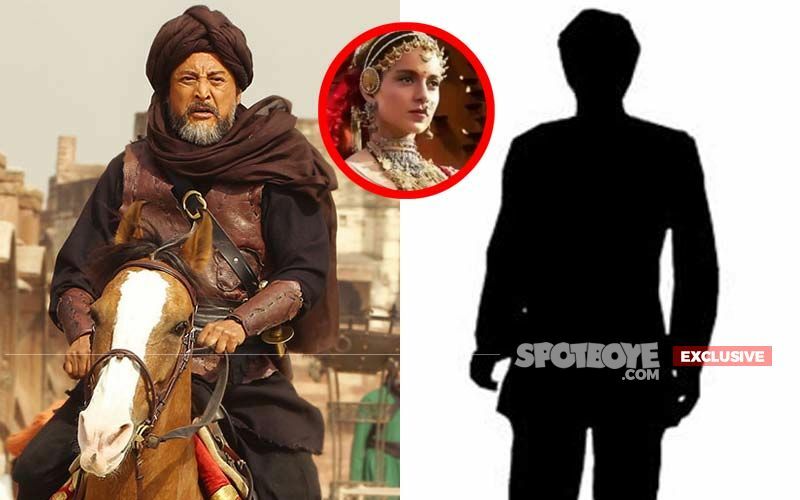 Netizens React!! 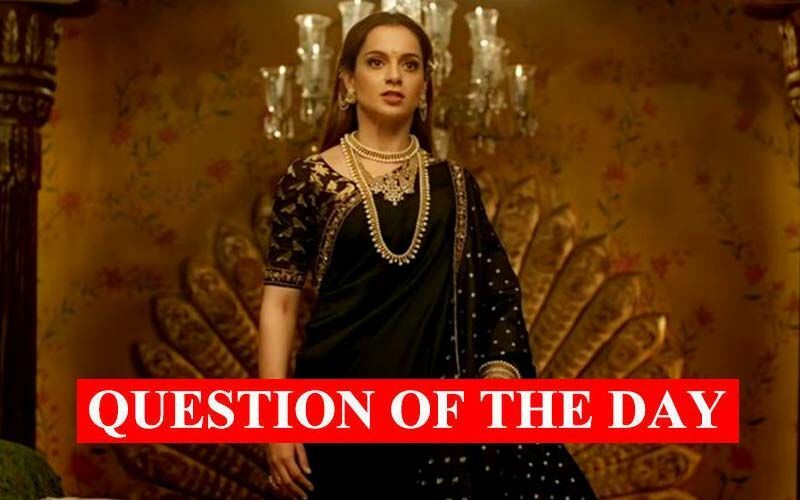 QUESTION OF THE DAY- Who Should Play Aditya Pancholi In The Film On Kangana's Life? 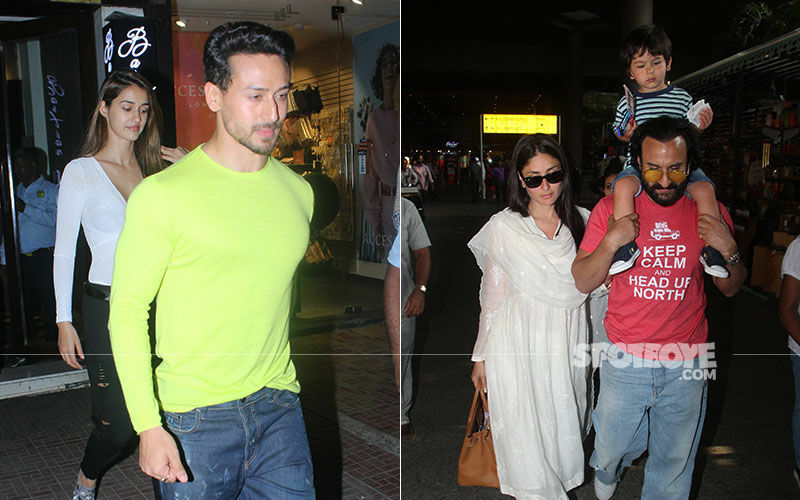 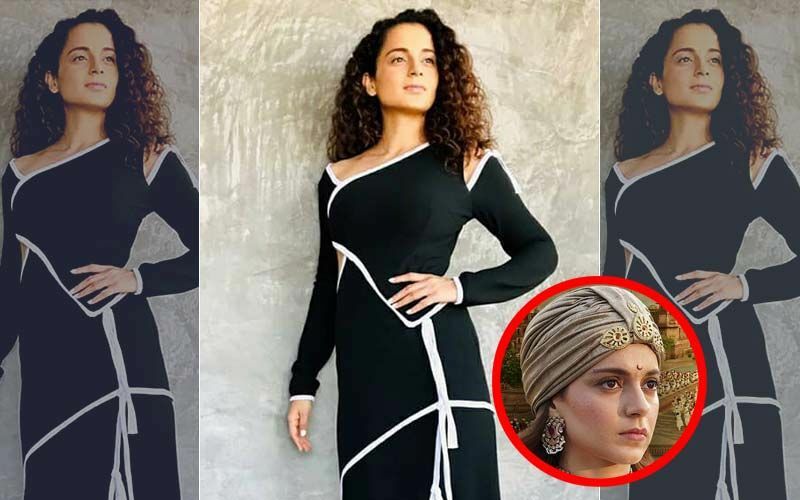 Who Should Play Hrithik Roshan In The Film On Kangana Ranaut's Life? 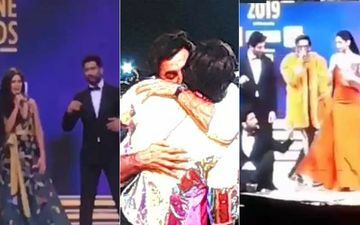 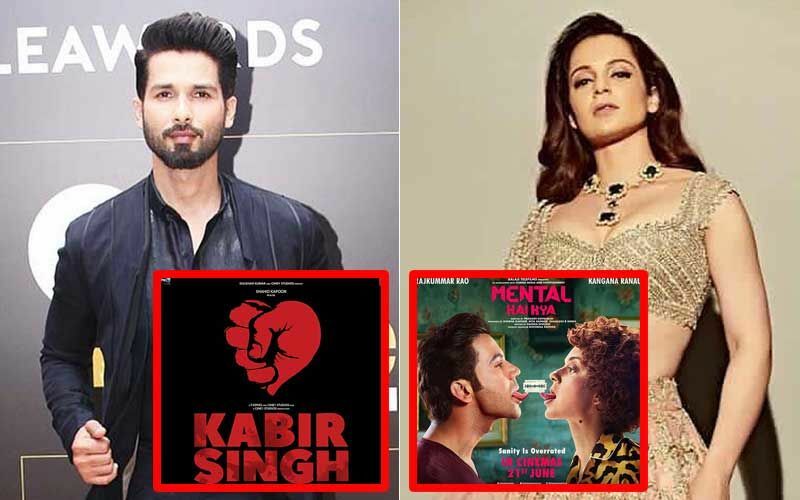 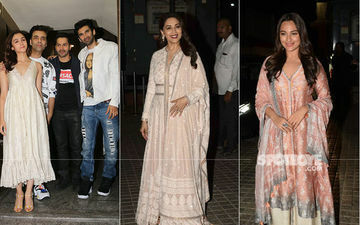 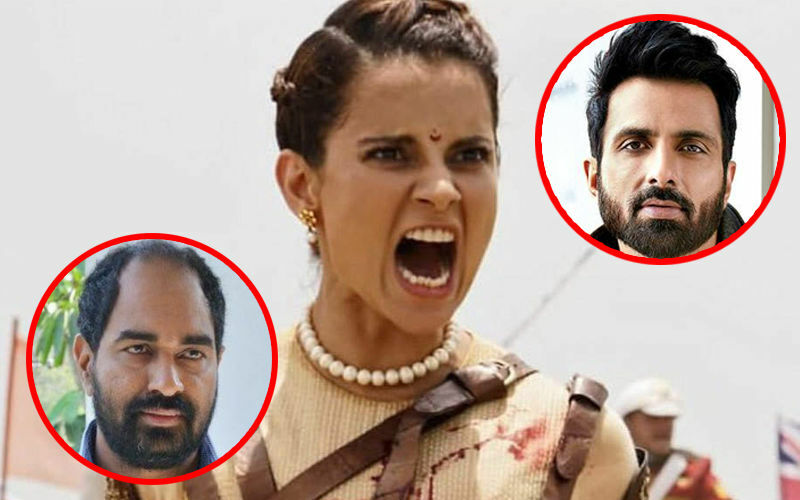 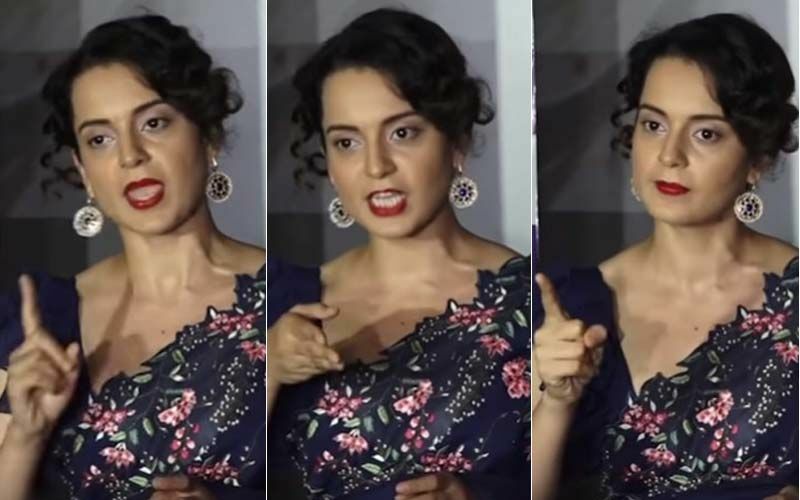 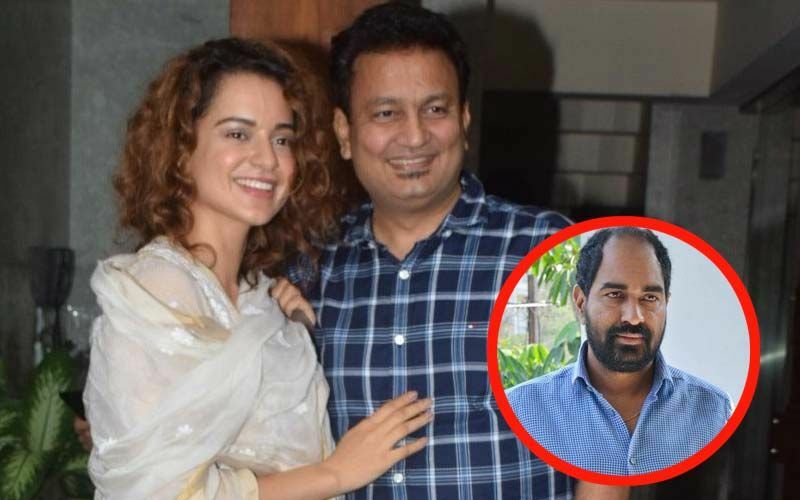 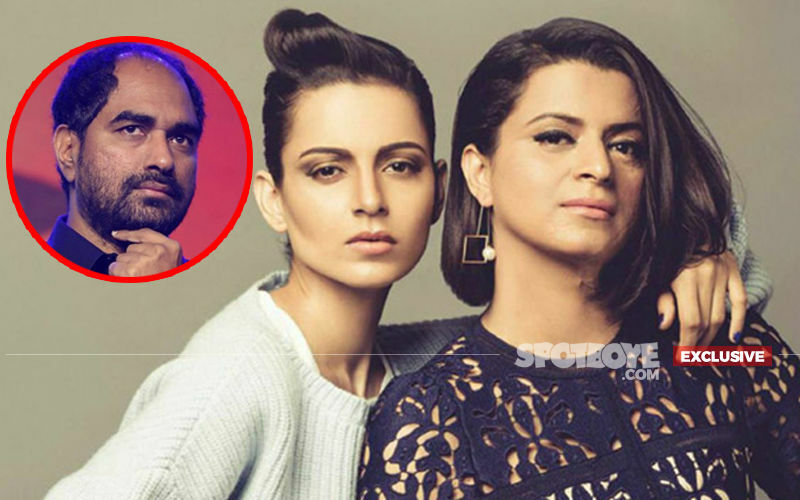 Kangana Ranaut Swears To Teach Bollywood A Lesson: “Main Inki Vaat Laga Dungi"
Kangana Ranaut Calls Out To Krish, Sonu Sood And Those Complaining, Says, "Stop Crying, Jealousy Won't Help You"
Manikarnika Director Krish Hits Back On Rangoli’s Tweet: "I’m Sick And Tired Of Kangana. 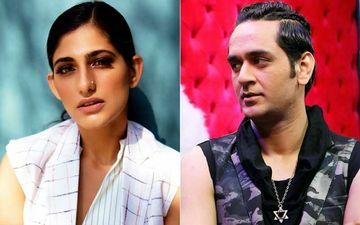 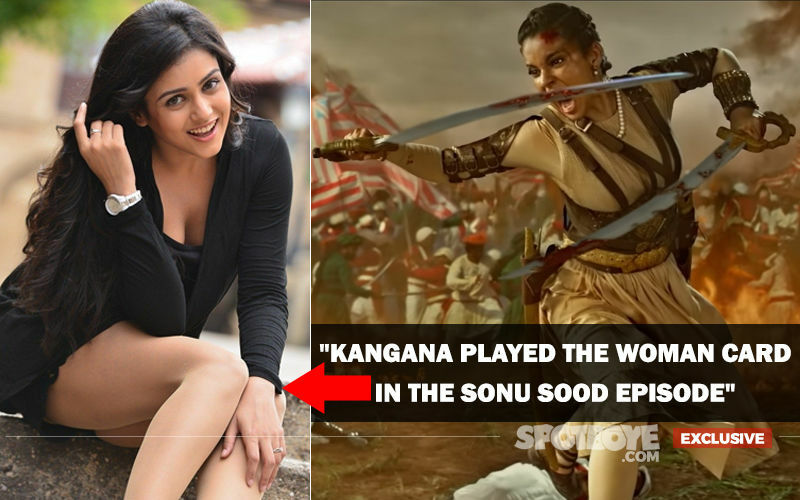 She Is Just Lying"
Mishti Chakravarty Slams Kangana Ranaut On Manikarnika, "Where's My Role? 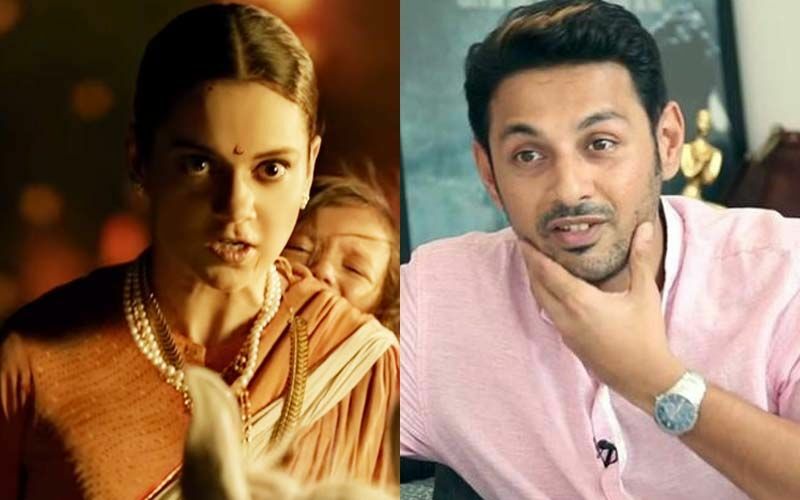 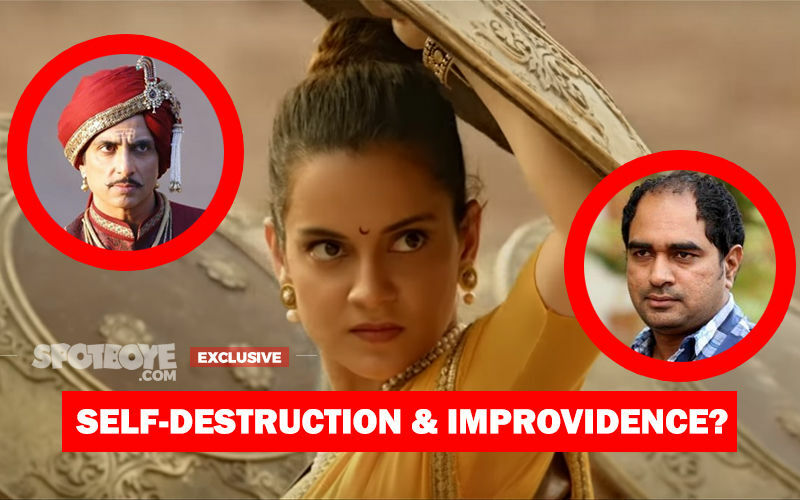 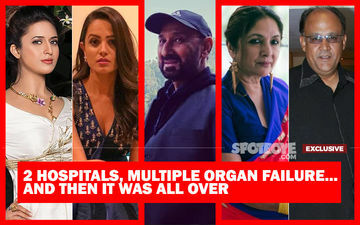 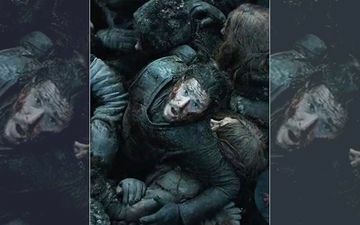 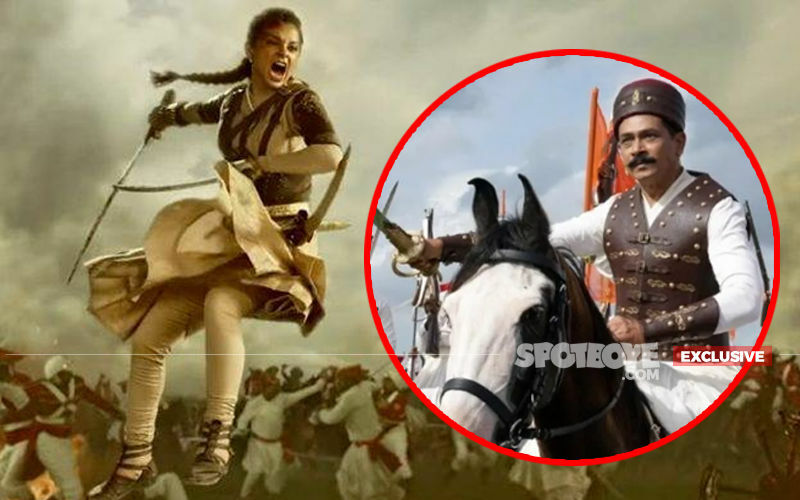 Wouldn't Have Done It If I Knew She'd Direct"
Kangana Ranaut Inflicted Wounds Have Not Healed; Simran Writer Apurva Asrani Resurfaces To Say, "Her Game Is Brutal"
Is This Bare-Chested Scene Of Manikarnika What Made Kangana Ranaut Insecure About Sonu Sood? 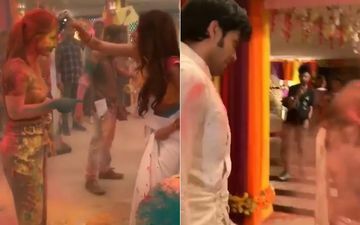 In Video! 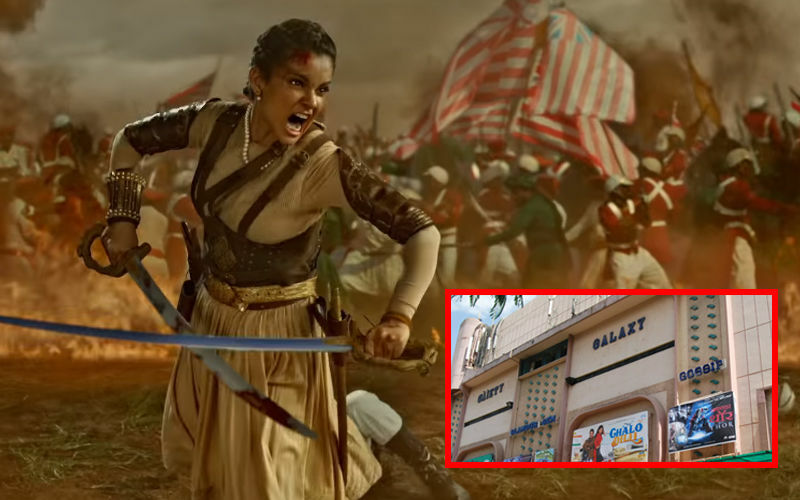 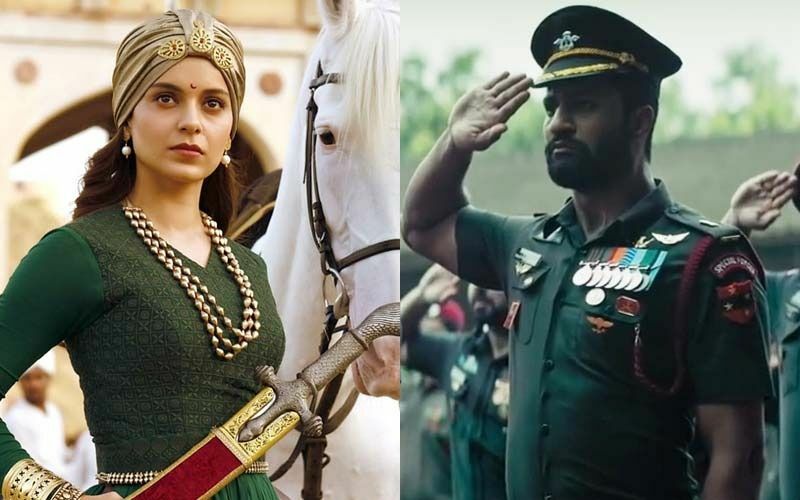 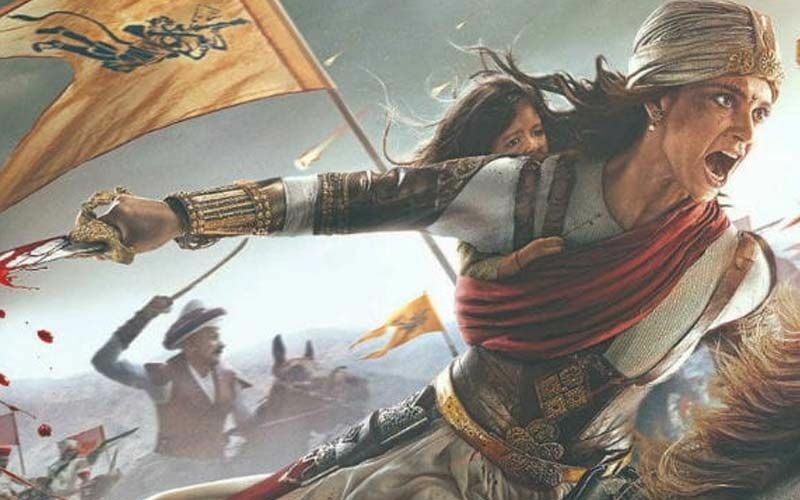 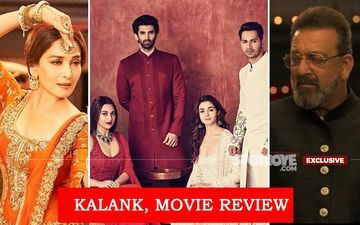 Manikarnika, Box-Office, Day 3: Kangana Ranaut's Acid Test Begins Today, Film Needs To Perform Like Uri!